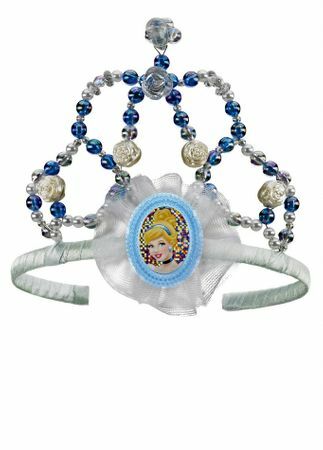 A one size fits most kids deluxe Cinderella tiara with a light blue fabric headband, Cinderella cameo at center and beaded detailing. It's rags to riches for your sweet Cinderellie. This is an officially licensed Disney Princess product. ***Product may vary slightly from image due to a manufacturer design change. 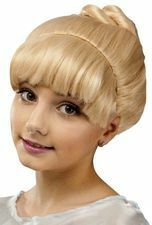 See more options in our Disney Costumes section!